A fortified manor house built in 1510 on the site of a 13th century manor house. In ruins in the 18th century, most of it was demolished for use in nearby farms. 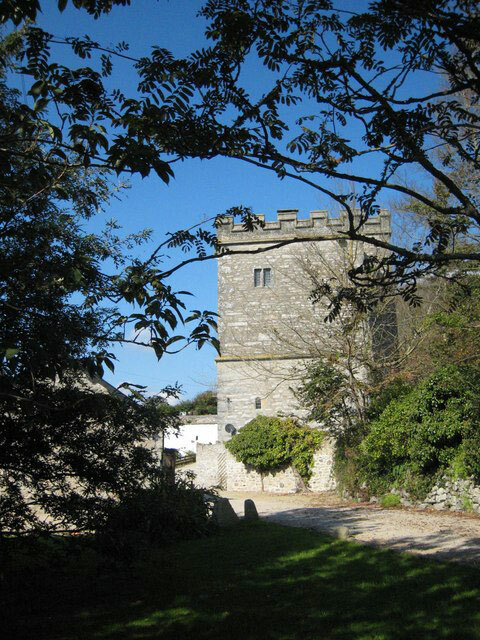 A four storey tower remains, now a private residence, and an annexe was added to it in the 20th century. It is reputedly the most haunted castle in Britain.